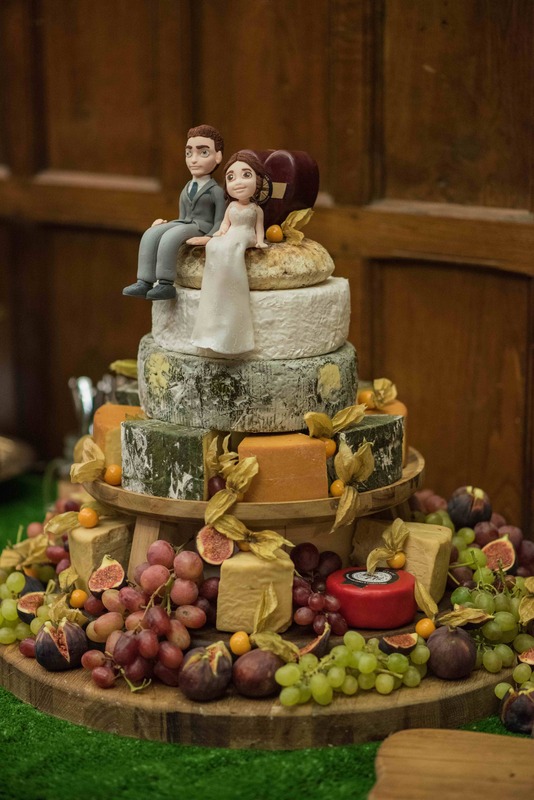 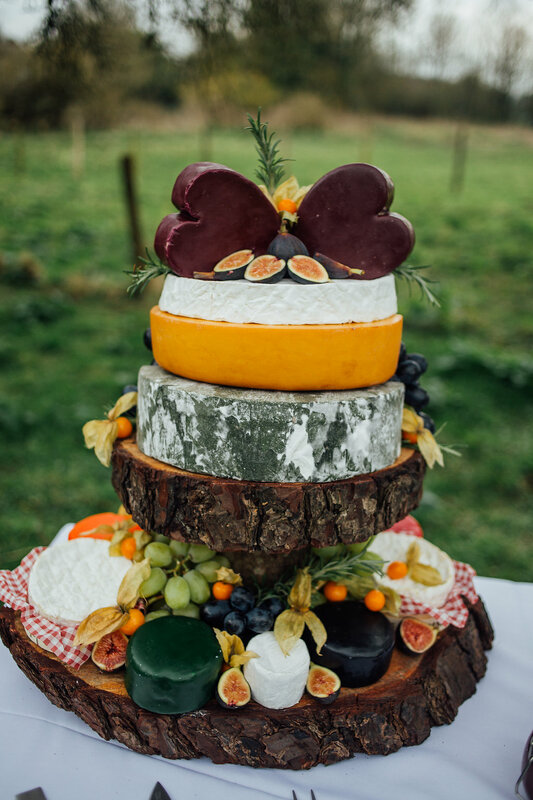 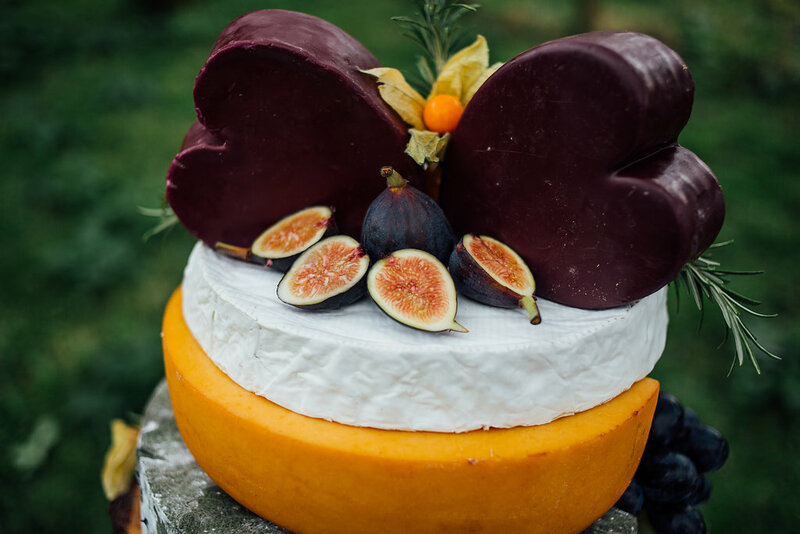 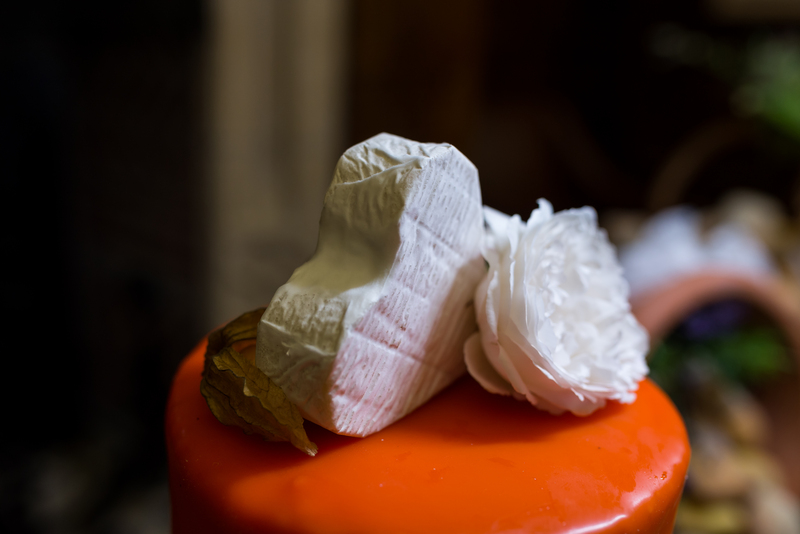 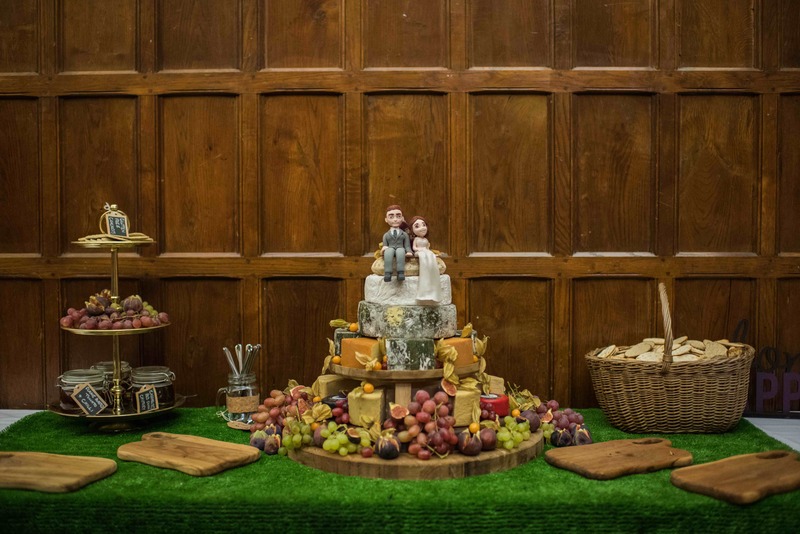 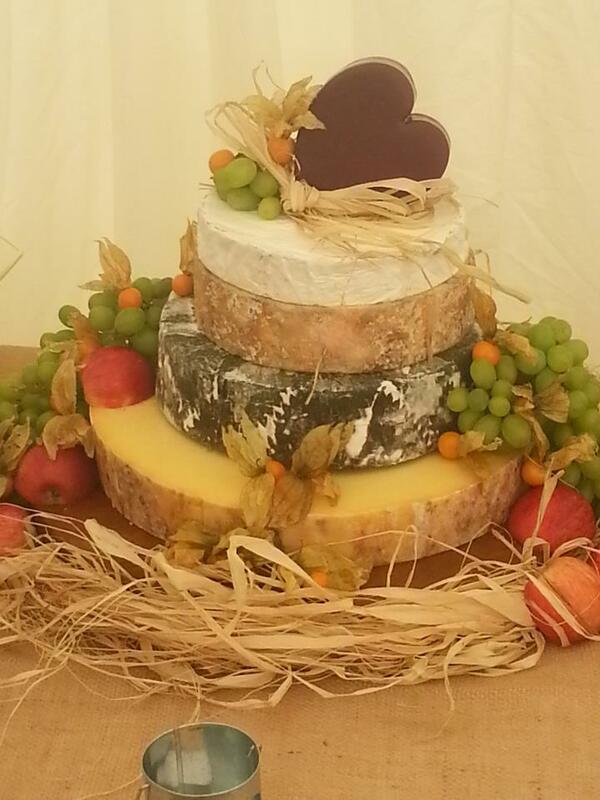 These wonderful cheese towers make a great alternative to the traditional wedding cake. 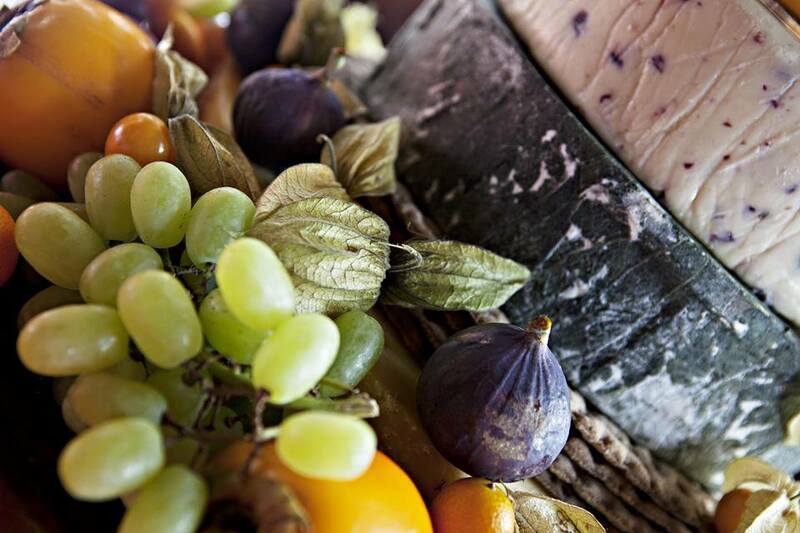 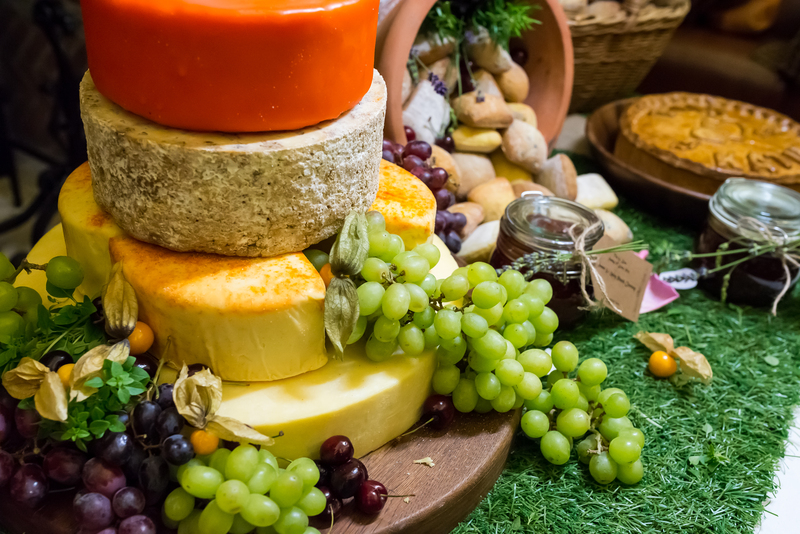 There are so many cheeses that taste simply amazing and believe it or not look amazing as well. 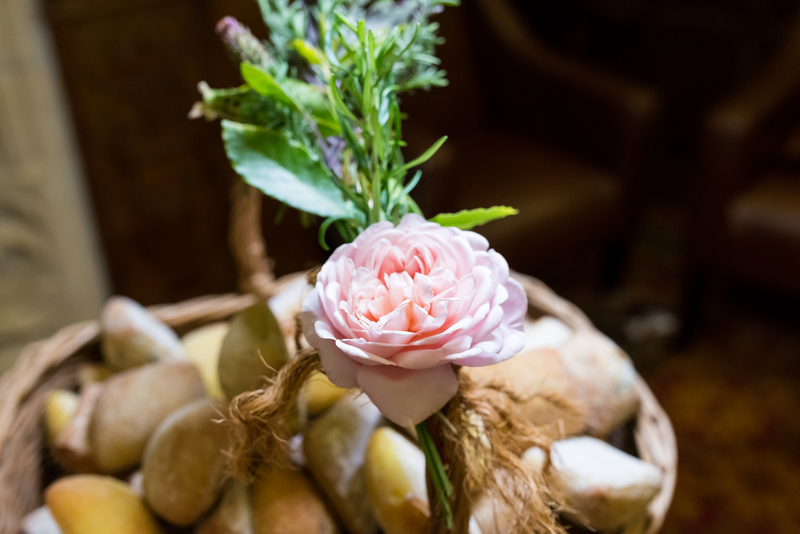 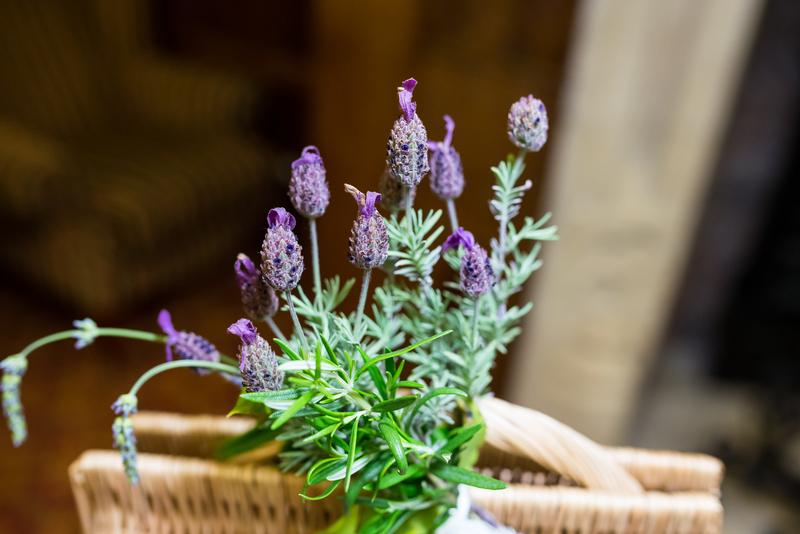 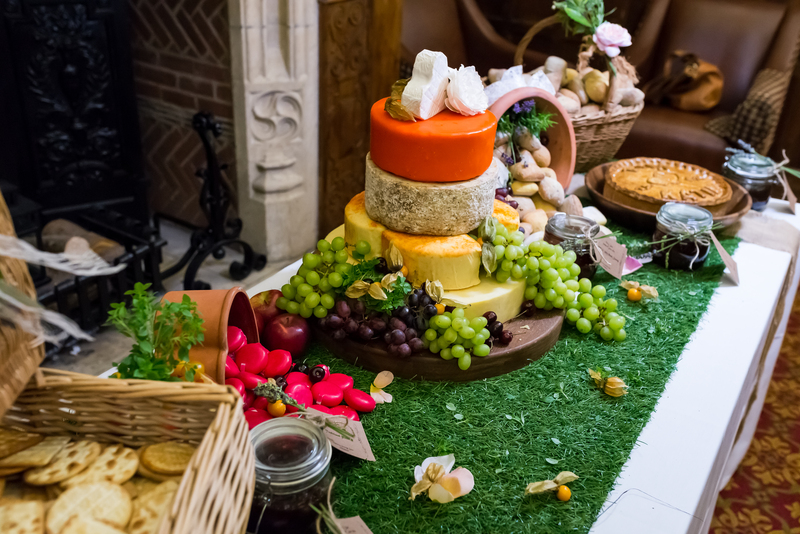 Our towers are supplied with cheeses of your choice from those which we have the pleasure of recommending for you..
By using a local suppliers, we have secured links to hundreds of artisan cheeses that you can choose from and you will easily find something that will please everyone. 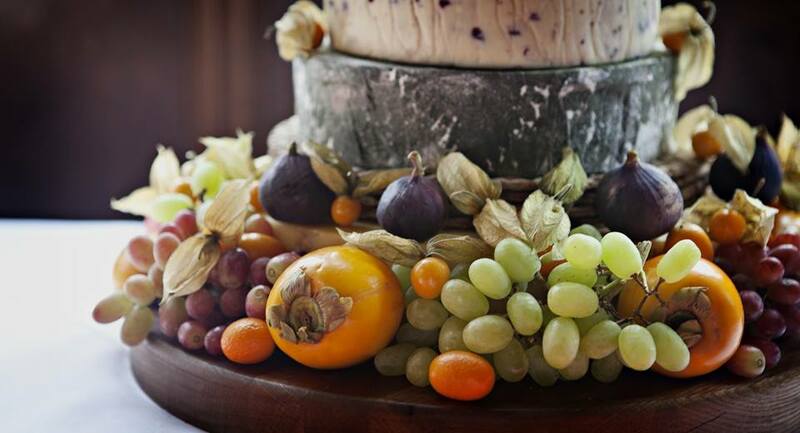 The beauty of these towers are that they look stunning and also play a huge part in your meal or buffet table. 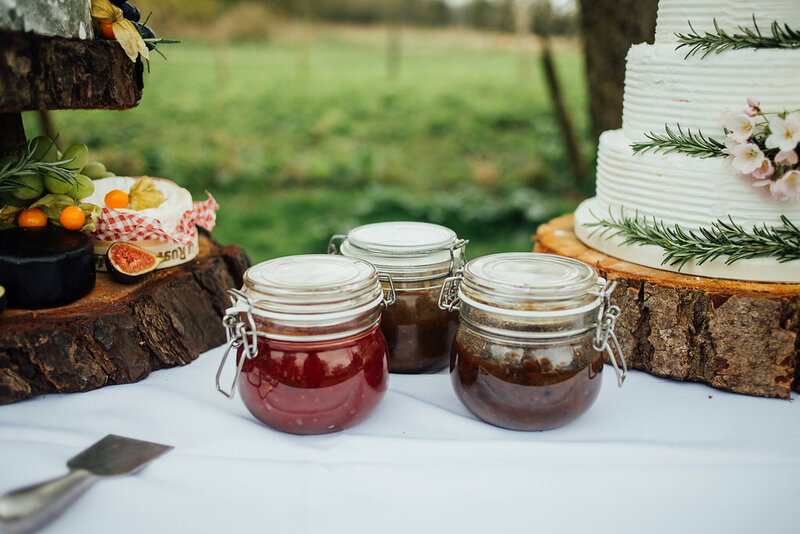 These towers provide a huge talking point for all your guests but they also provide a huge part of your catering. 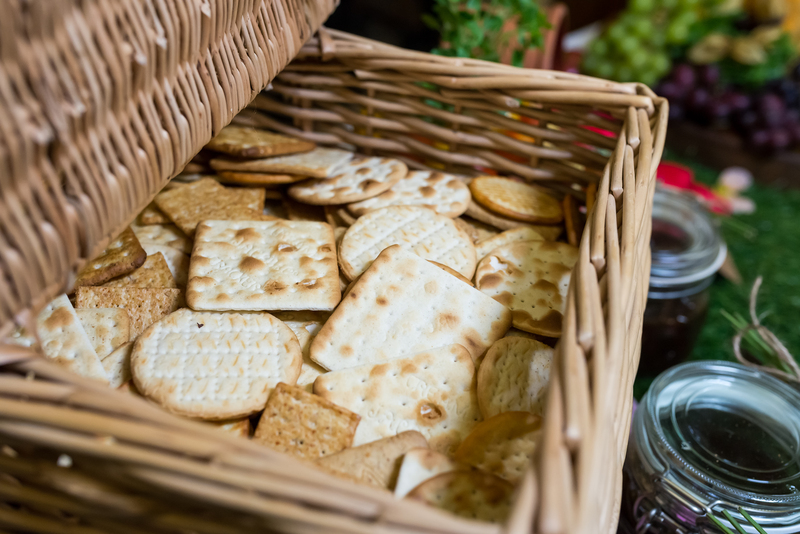 The average tower with pickles and crackers will easily cater for 80+ guests. 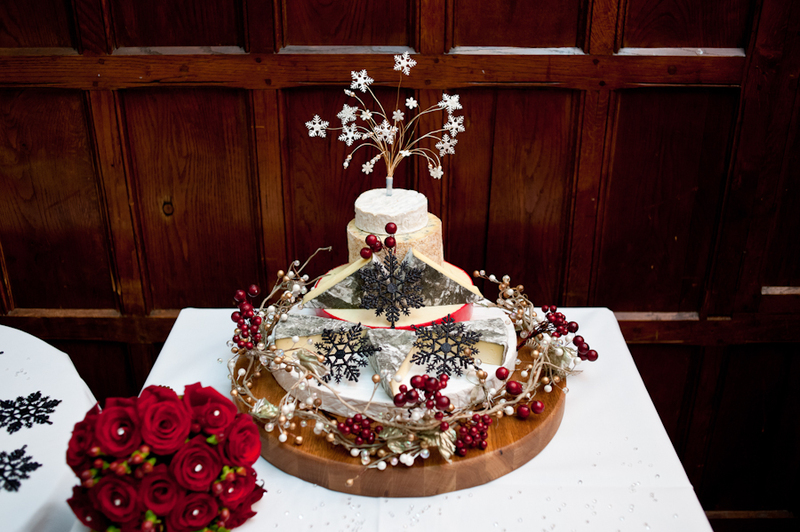 They can be decorated with fresh fruit, edible or non edible decorations, flowers, the skys the limit! 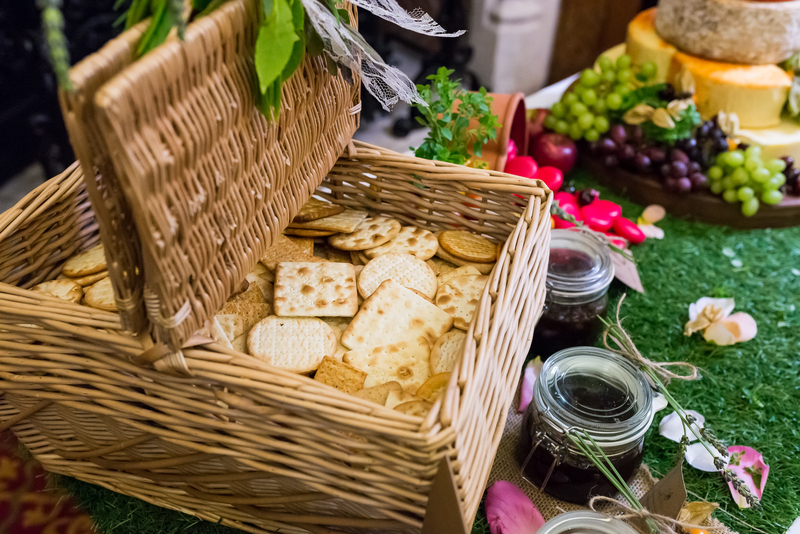 We can also provide all the trimmings to go with your tower with baskets of crackers and breads, including a variety of pickles. 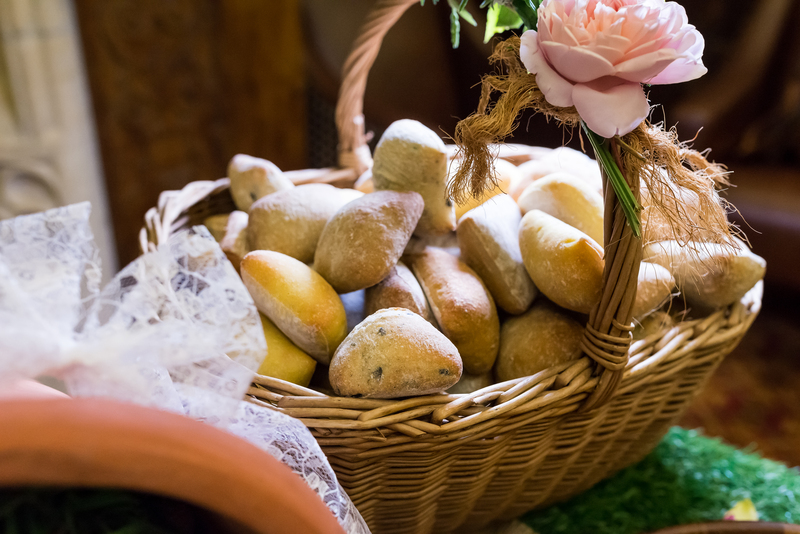 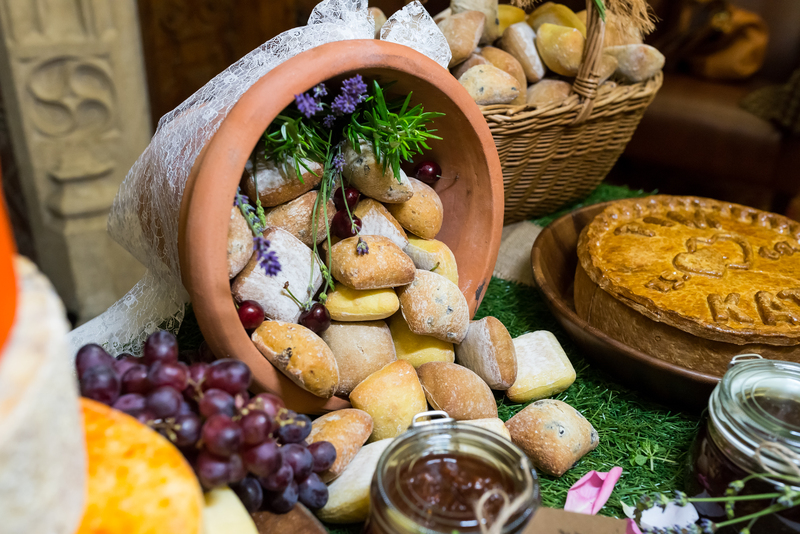 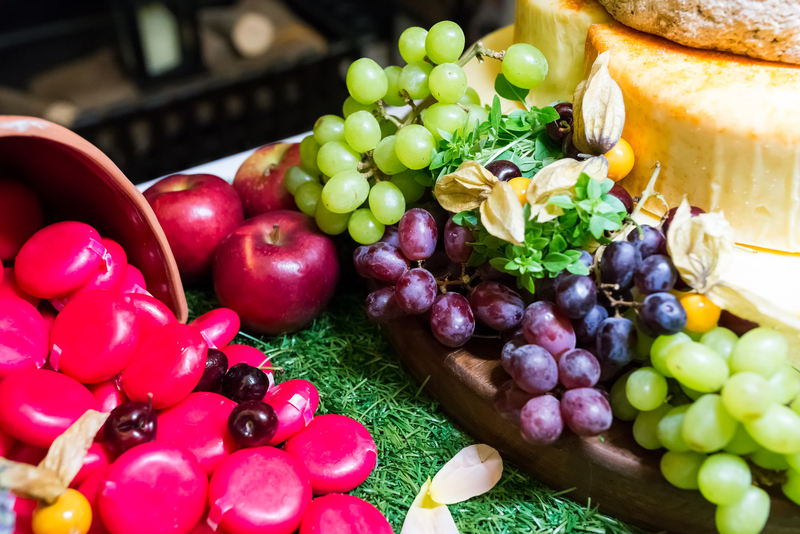 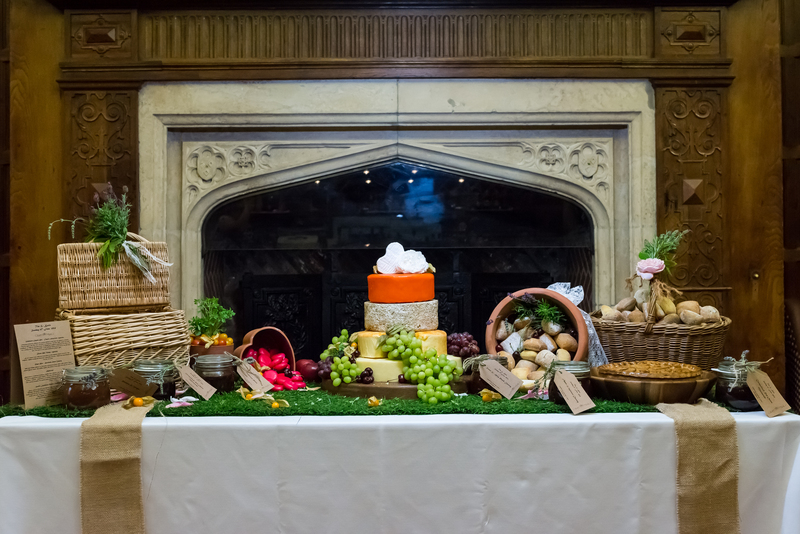 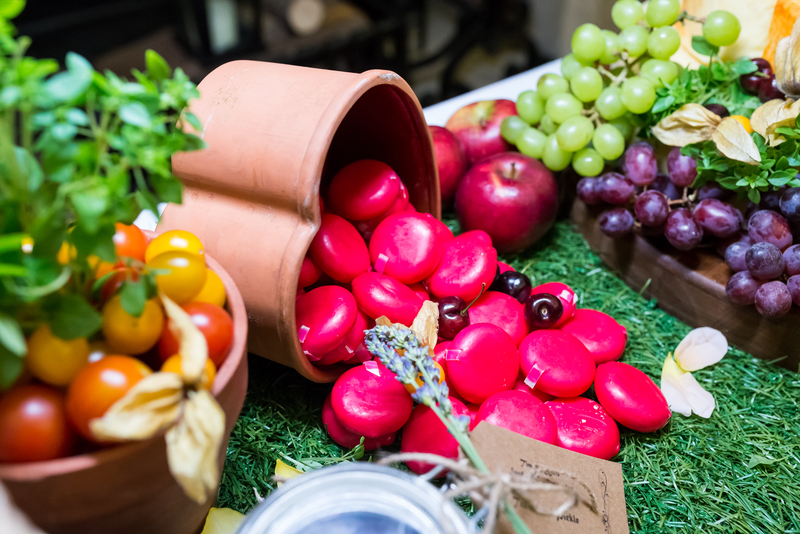 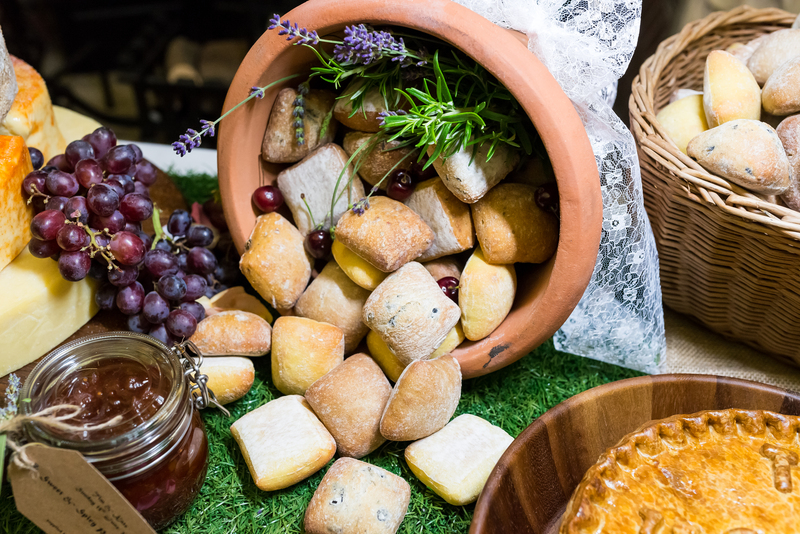 We can also provide on hire, the largest of oak boards for your cheeses to sit upon,rustic log stands, faux grass,baskets, "faux mouldy old" flower pots, cutting boards all to make your cheese display exceptional. 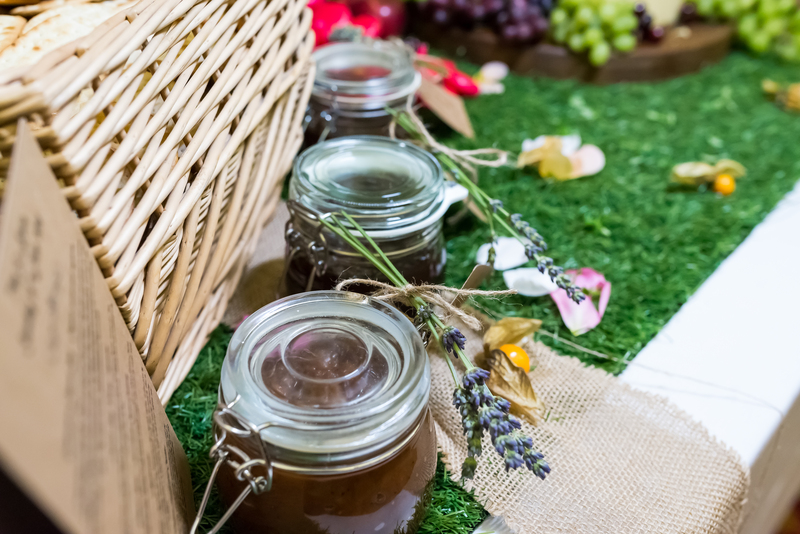 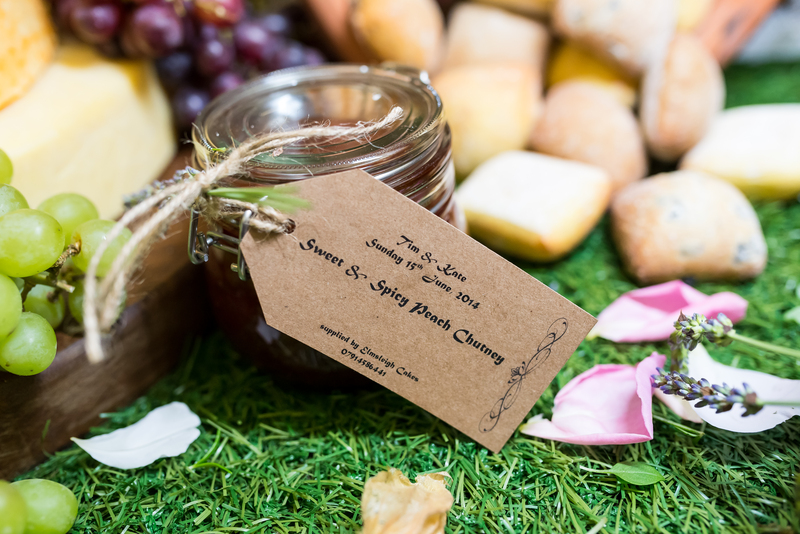 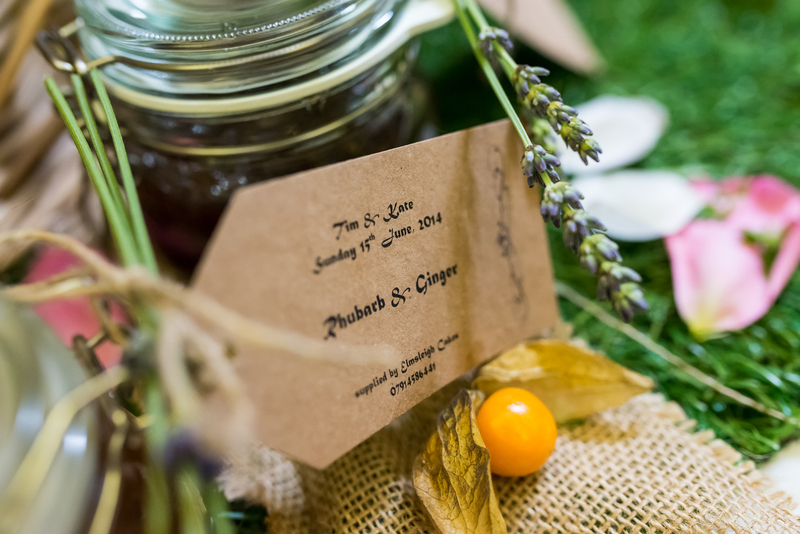 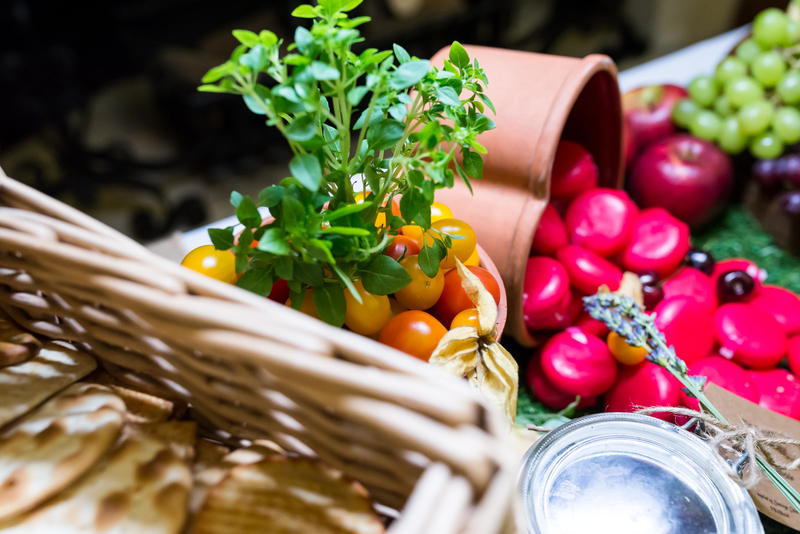 Pickles are supplied in "kilner" style jars which can be personalized to match the theme of your day. 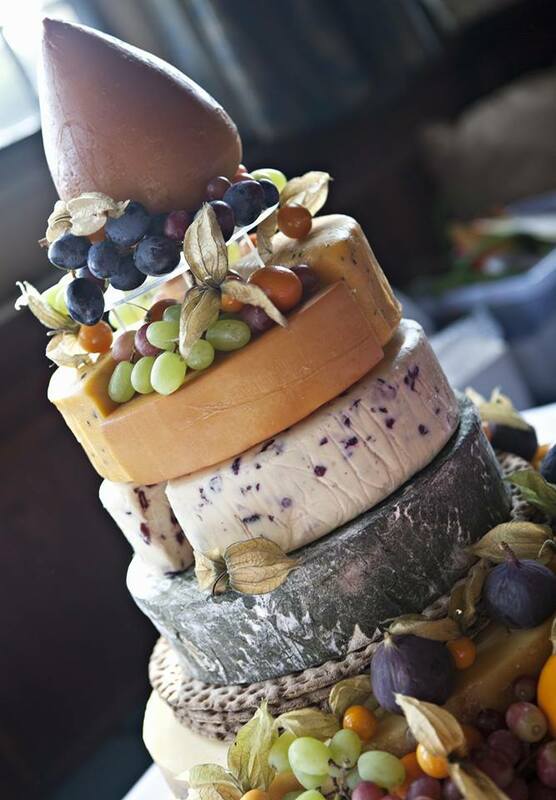 For weddings and upon request, we include the delivery, set up and decoration of your chosen tower as part of our service.